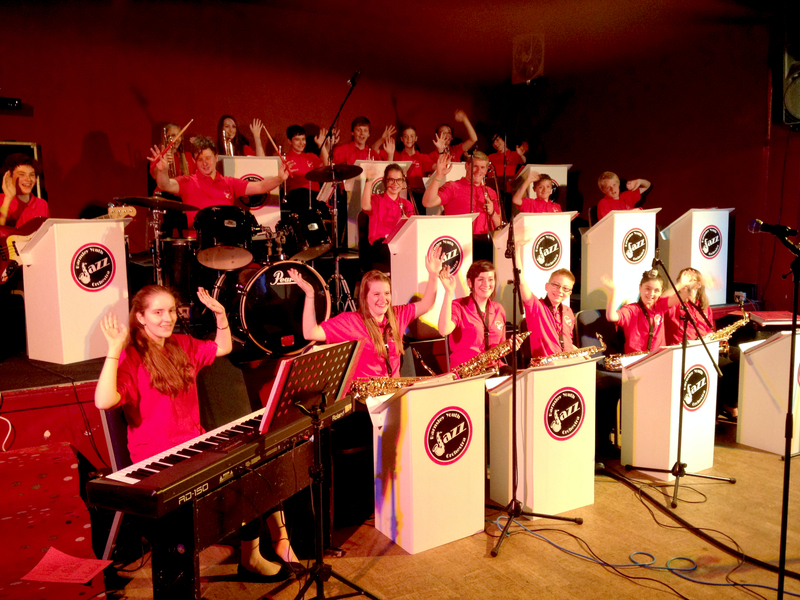 The Barnsley Youth Jazz Orchestra is aimed at our intermediate level students aged 11-18 years. 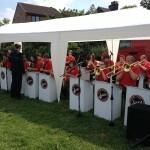 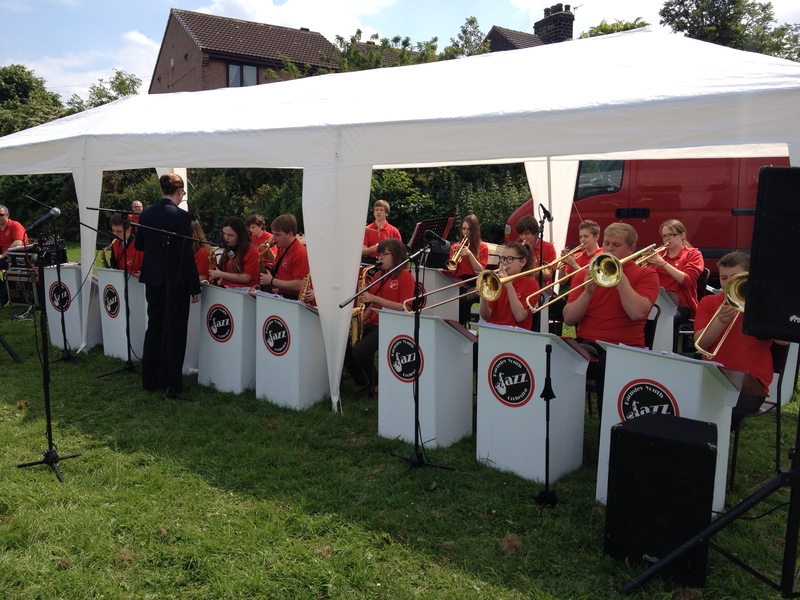 We play standard swing band material as well as rock, pop, latin and soul music. 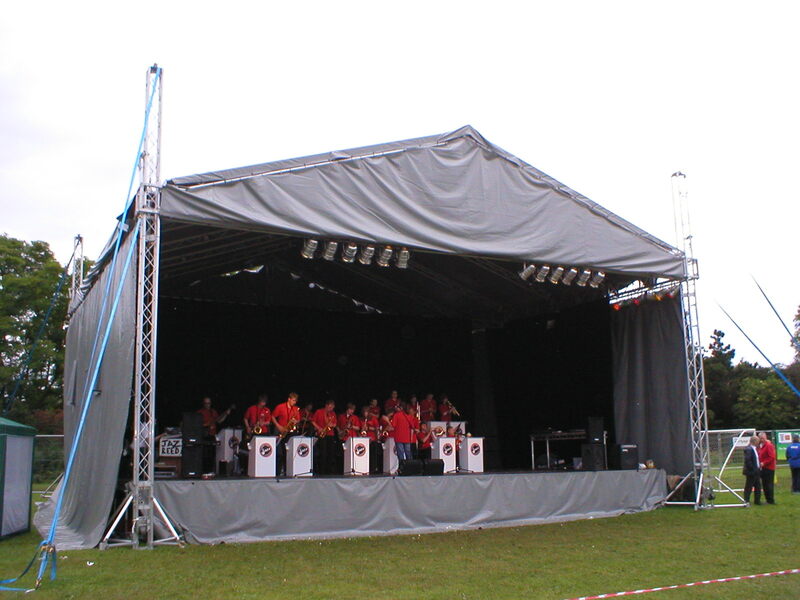 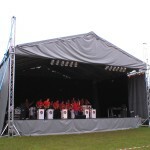 We regularly perform a number of concerts throughout the year for various events. 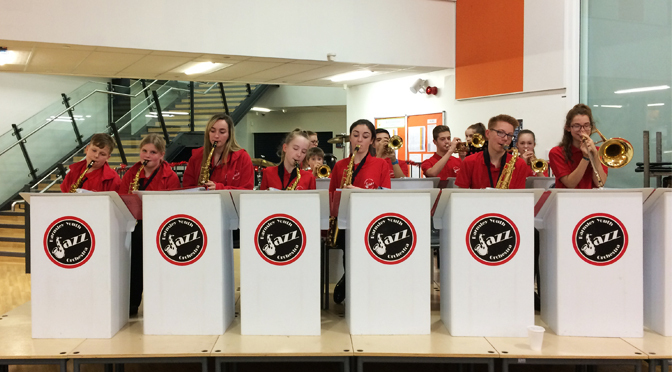 If you would be interested in learning an instrument (or you already play an instrument) and joining a vibrant jazz orchestra and most importantly you want to have fun learning then contact Loraine on 07989 861755. 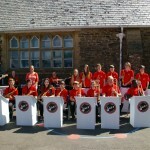 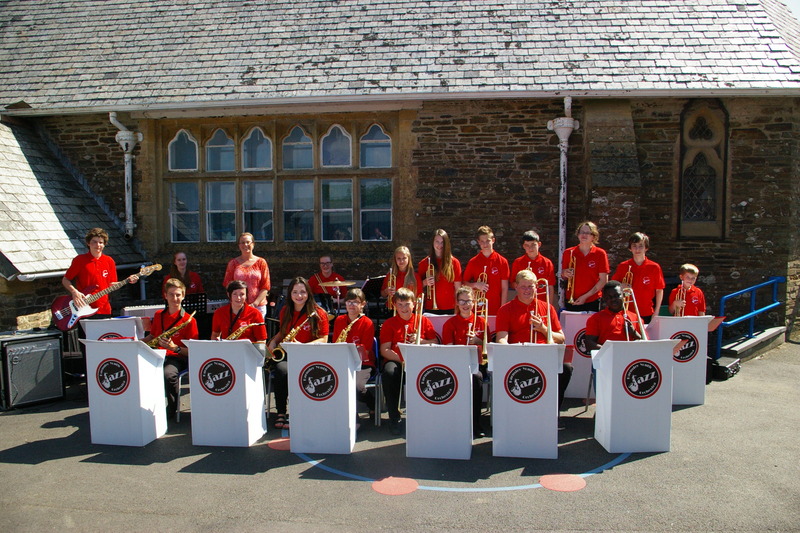 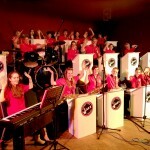 Alternatively if you would like to book the Barnsley Youth Jazz Orchestra to play at your event please contact Andy our booking secretary on 07519 593091.